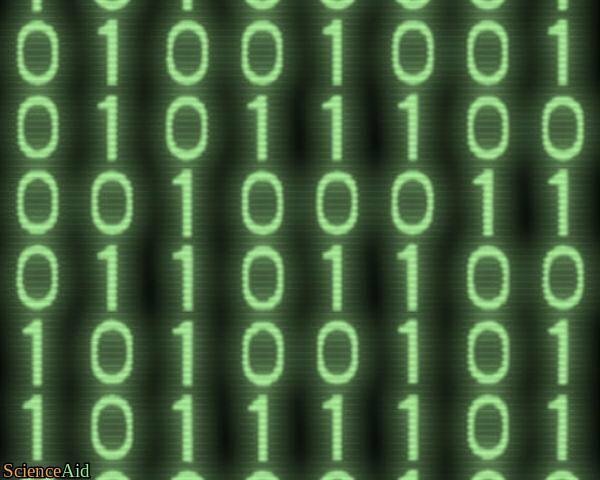 Binary numbers have a base number that is either 1s and 0s. 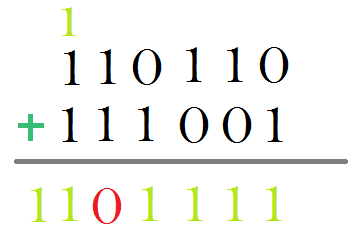 Computers are heavily bounded with binary digits or bits. Memories are in bits as well, such as KB, MB, GB, TB, PB. It is interesting that computers have only two states, ON and OFF. These states are represented with 1 (ON) and 0 (OFF). When a number is passed from a memory location to another, say, for example, a = 4, the decimal number 1 is being assigned to a variable a. This decimal number is converted to bits : (0100)2 . The CPU signals a memory transfer. In this case, go to a memory where variable a is located. 0100 bits are assigned to variable a. Well, that was easy, But the real question is, how does the computer know what is 1 and 0? The fact that the computer is an electronic device when power or electricity occurs, it is represented by. When no electric occurs means 0 (OFF). When assigning (0100) to "a", it has to be (OFF ON OFF OFF). 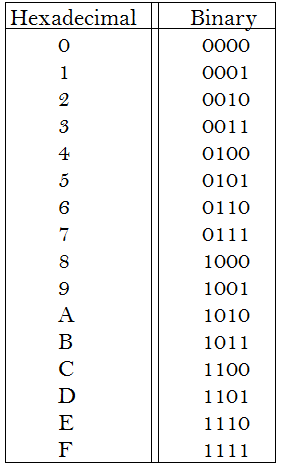 Hexadecimal numbers are numbers with base 16 or hex. They are most commonly used by computer programmers. It has 0-9 digits and from there it is represented as A for 10, B for 11 and so on until F for 15. 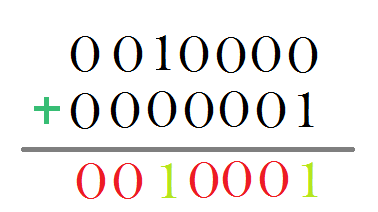 Binary addition is pretty simple. 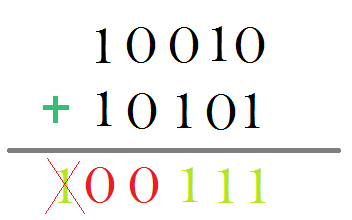 Two binary numbers are added bit by bit. 1 + 1	= 0, 1 is borrowed to the next bit. 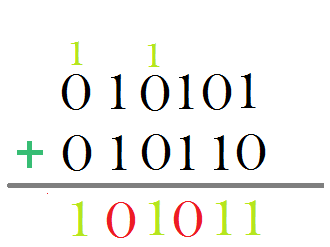 2's complement is used to represent negative binary numbers in computer memory. Positive numbers are directly represented as is but negative numbers are represented using 2's Complement. 2's Complement makes use of 1's complement. 2's Complement works: Apply 1's complement. Add 1 bit to the bits. Now, 1's complement is nothing but inverting the bits, i.e 1 to 0 and vice versa. For example:	Represent (1101111)2 in 2's Complement. Step 1: Invert all the bits (1's Complement). Step 2: Add 1 bit to the bits. Step 1: Convert the second's bits into 2's complement. Step 2: Add the two bits. Step 3: Neglect extra bit from the result (if any). Step 1: Take 2's complement of the 2nd value. Invert all the bits and Add 1 bit to it. Step 2 : Add both the bits. Step 1: Apply 2's complement on second bits. MLA (Modern Language Association) "Types of Computer Number Systems: Binary and Decimal." ScienceAid, scienceaid.net/Number_Systems Accessed 20 Apr 2019. Chicago / Turabian ScienceAid.net. "Types of Computer Number Systems: Binary and Decimal." Accessed Apr 20, 2019. https://scienceaid.net/Number_Systems. Thanks to all authors for creating a page that has been read 1,132 times.